Mazes and pumpkins and zombies, oh my! Every year when the weather gets crisp and the evenings get shorter, Thurston County transforms itself from beautiful to scary for the Halloween season. From haunted hayrides to haunted houses and so much fun in between, you won’t want to miss a thing. Read on to ensure you don’t miss any of the fun coming our way this Halloween season! The Schilter Family Farm is a third-generation farm that’s been operating since 1930, and each October, their farm comes to life for their Fall Harvest Festival. You and your family will love to wander around the Pumpkin Patch, take an old-fashioned hayride and explore its 5-acre corn maze. This year, the Schilter Family Farm decided that their theme for the Corn Maze is going to be a tribute and fundraiser for the ALS Association, the “Lou Gehrig Maze.” After the diagnosis of their Pastor last year, they graciously partnered with the Evergreen chapter of the ALSA to raise awareness and money for the devastating disease and have even designed their corn maze in the likeness of Lou Gehrig himself. Everything here is family friendly, so don’t forget the kids! They have a Fort Nisqually to explore, pumpkin bowling, corn hole, pumpkin cannons, and more! With acres of attractions and tons of good food, you’re sure to make some extra spooky memories this year. They opened this past weekend, September 29. For additional information on attractions and more, visit the Schilter Family Farm website. 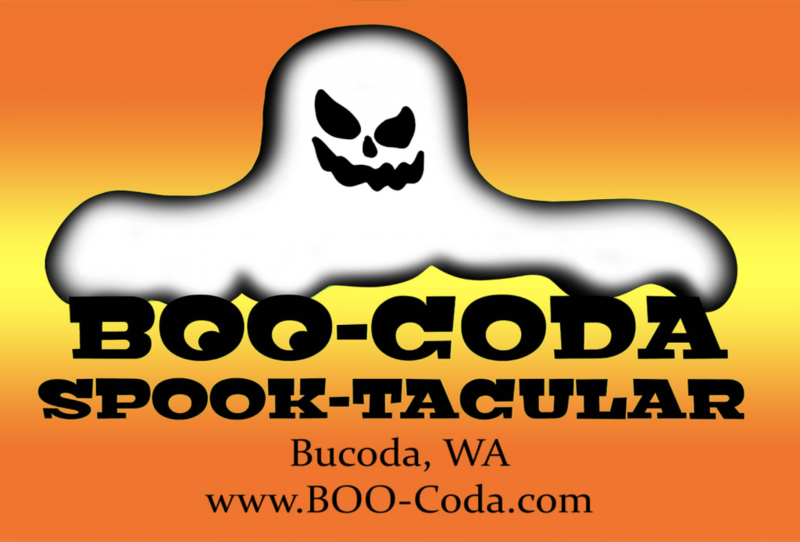 The town of Bucoda has been transforming itself into a Halloween favorite since 2012, becoming Boo-Coda. Spook-Tacular is what happens in Boo-Coda throughout the whole month of October. People come from far and wide to see what kind of spooky fun they can have— and trust us, you have plenty of options. They have an award-winning haunted house, Scary Nights, which thrills and chills you through their exhilarating maze. They host pancake breakfasts every Saturday and even offer trick-or-treating every evening in October. There is a hearse procession and viewing on the 13th, pumpkin carving, ghost storytelling, and even coloring contests. And for the Michael Jackson fans, there’s the Bucoda Thriller on October 27. This is actually a worldwide event that takes everyone to the streets to help break a world record for the most people dancing to “Thriller.” And if you happen to spot the local firefighters dancing with their boots, drop in a dollar for their “Thrill the Boot” fundraiser. There’s truly something for everyone in Boo-Coda. For more information regarding events and times, visit the Boo-Coda website. Since their humble beginnings in the Fall of 1993, Hunter Family Farm has grown into a staple tradition for families from all over. 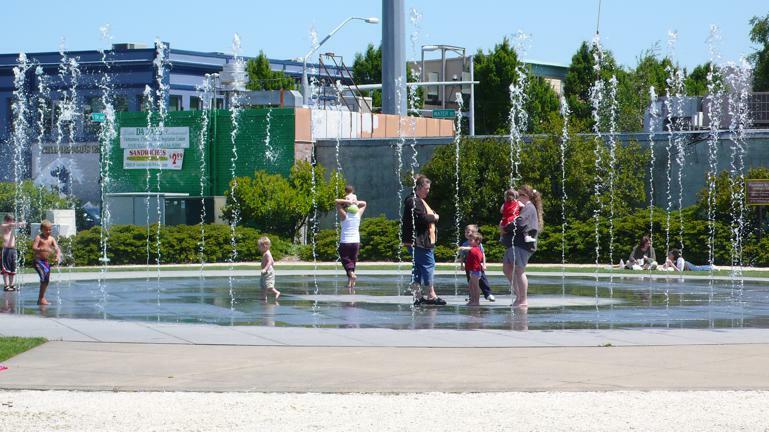 They offer tons of family-friendly activities all month long. And when we say tons, we aren’t kidding! 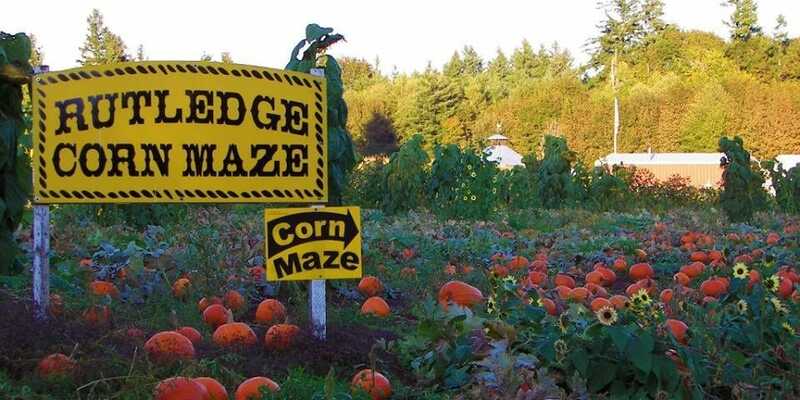 Their daily activities include wagon rides through the pumpkin patches, hay mazes with a giant slide, a massive corn maze you’ll have to solve your way through, as well as a junior corn maze for those who love to test their sleuthing skills in a shorter period of time. On the weekends, they offer a pillow jump, a kiddie train, an ATV adventure that takes you through the giant corn maze, a super fun game called Great Pumpkin Sling Shot, a whimsical hand-carved carousel, pony rides, ducky races, and a European super slide! And did we mention the cute and hilarious baby goats? There is so much unique family fun to be had here. There’s also an abundance of photo ops, so be sure to bring your cameras! Visit the Hunter Family Farm official website for more details. The Rutledge family has been farming in Thurston County since the 1800’s. They have owned their current farm and been putting on the spectacularly spooky and fantastically fun Corn Maze since 1992. It’s certainly a don’t miss every season. The maze is professionally and expertly designed each year with a different theme. This year, the family decided to partner with Making Strides Against Breast Cancer of Thurston County, an American Cancer Society event. Beyond their famous corn maze, activities at the farm include a pumpkin patch, a cow maze, a corn train, a corn cannon, ladderball, corn hole, swings, arts and crafts on the weekends, and more! There are also some nighttime activities, which are said to be pretty scary for youngsters under 10 years old! If you dare, head to their Haunted Maze or sign up for Zombie Paintball Apocalypse. The family’s goal is to raise $25,000 for the Making Strides Against Breast Cancer event, so come to the farm, go through the maze, and donate to a worthy cause in addition to making some amazing memories. For more information, visit the Rutledge Corn Maze website. And last but certainly not least, this small, family-owned farm has been in business since 1976 and works year around to bring us the highest quality fruits and vegetables. 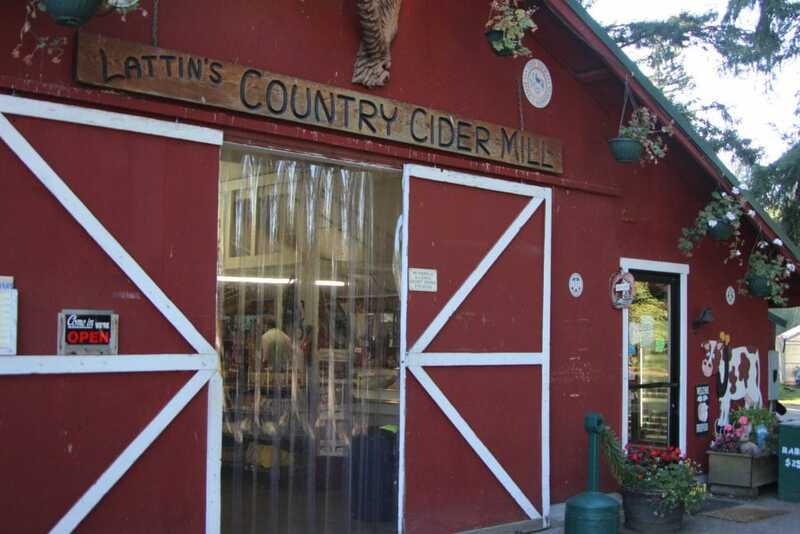 Each fall, Lattin’s Country Mill & Farm celebrates Washington’s apple harvest with their treasured Apple Festival. Every weekend in October, they invite guests to come and enjoy a day with them in the countryside. From picking your own pumpkins to sampling freshly picked crunchy apples, from enjoying the gentle sounds of their Bluegrass music to visiting with the farm animals, guests are provided with an abundance of fun fall-themed options to choose from. The kids can enjoy the animal train, face painting, various games and bobbing for apples, while everyone can enjoy their National Award Winning Cider and all the goodies they have to eat— bbq, apple crisp, caramel apples, apple pie, hot and cold cider, berry cider, cider donuts, apple cake, and the famous Apple Fritters! Head over to the Lattin’s Country Mill & Farm’s Apple Festival event page for all the juicy details.